Looking to move to the Country ? This home is waiting for someone to bring some fresh ideas for cosmetic upgrades to the interior of this property. 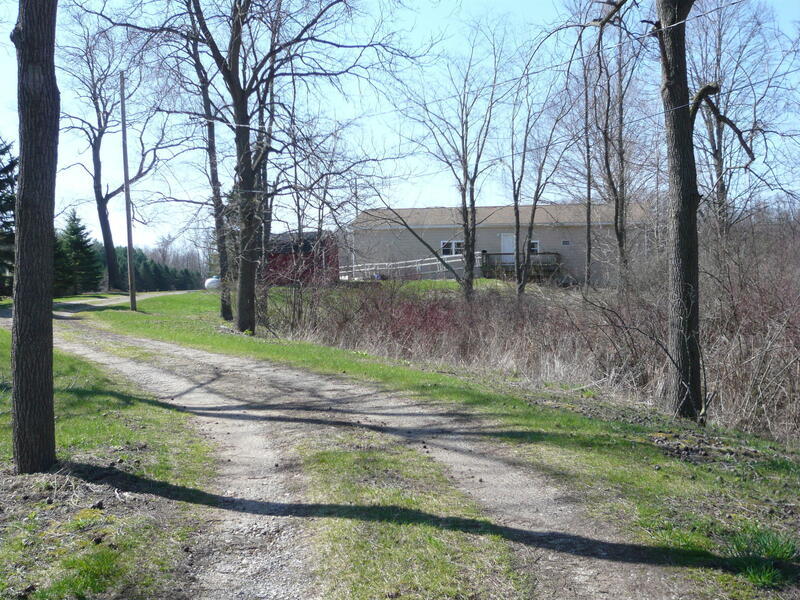 Secluded setting, drive over the bridge crossing the small freshwater stream running next to this property. 2-3 bedrooms, open design, handicapped entrance, whole house backup gas generator and shed included.